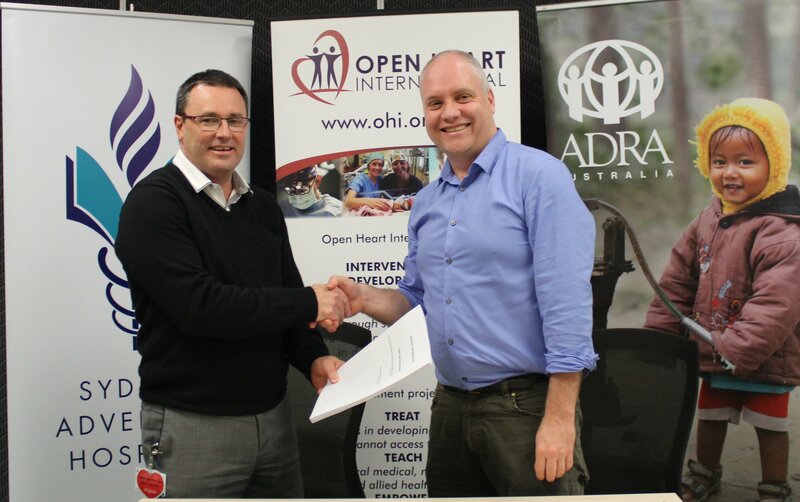 I am delighted to tell you, as one of valued supporters, that Open Heart International is joining forces with the Adventist Development and Relief Agency (ADRA) Australia. As part of the change, the legal ownership of Open Heart International will change to ADRA Australia. These exciting changes will mean that we will be able to leverage opportunities for growth, enhance our impact in developing countries, and improve efficiencies. With your continued support, we are going to be able to do even more amazing things! It is an exciting new chapter for Open Heart International. To be working with ADRA Australia, be part of an established global humanitarian agency network with offices in 120 countries, and maintain our strong relationship with Sydney Adventist Hospital, gives us a great platform for the future. Our name and brand will not change. We will continue to operate as a separately branded entity, and our existing staff are all being retained. The office and warehouse will still remain on the campus of Sydney Adventist Hospital. The changes will come into effect during August. You can read our full News Release here. If you’d like to talk about these changes in greater detail, feel free to contact our office.